What is “authenticity” in authentic assessment? Why bother with “authenticity” in assessments? How do you design quality authentic assessments? ow do you design rubrics to accompany the authentic assessment? 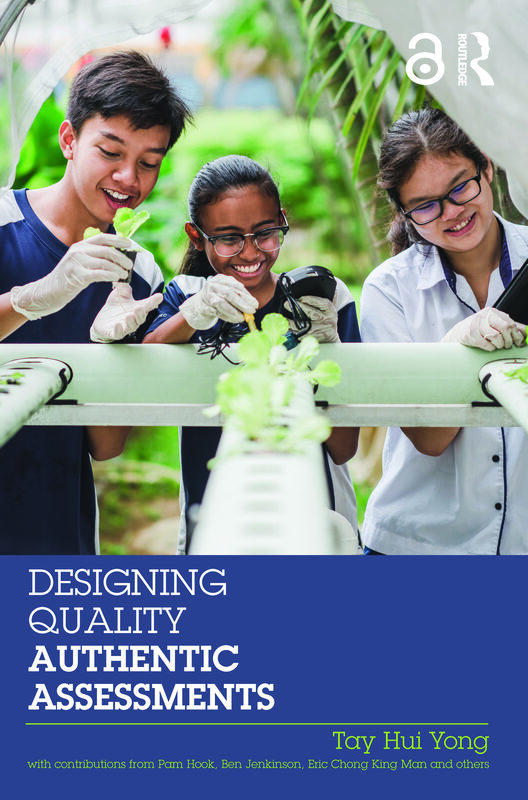 What is the place of authentic assessment in 21st century competencies?